So you’ve partnered up with top text message marketing provider, Slicktext.com, but now you feel stuck. Initially, you were pumped to get started with text message marketing, but a couple weeks in and you’re completely overwhelmed. You’re afraid you don’t have the time to manage yet another marketing campaign, and even if you did, you worry about screwing everything up. Don’t fret, we’re here to help. 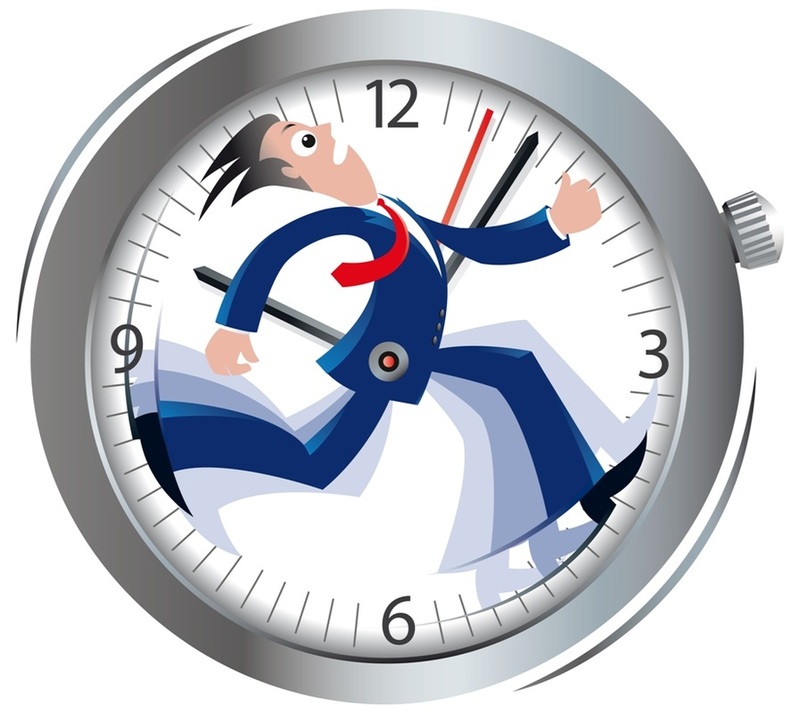 Here’s 3 killer time management tactics for text marketing. Follow these simple steps, and managing your account will almost seem too easy. 1. Ask customers what they want. Don’t waste hours trying to come up with crazy promotions. Remember, the customer should always be your central focus. So why not ask? Ask them what they find valuable, ask them what kind of offers encourage them to engage. We always recommend verbally communicating with customers, as it strengthens individual relationships, but if you’re an online store, fire out a quick email or post a survey on social media. We can’t even begin to tell you how important it is to schedule your campaigns. We never recommend drafting up a text campaign on the fly. It leaves too much room for error, and might not be the best message for your customers. Always schedule your campaigns at least a week out, if not more. This gives you time to proofread, and make any necessary changes. 3. Have a monthly meeting to review analytics. In our Dashboard, we provide detailed analytics for each campaign. If you’re never looking at your analytics, and not getting results, don’t waste time trying to come up with potential solutions. If you’re not in touch with the data, you won’t ever be able to fix the problem. Check out your analytics once a month, and review with your team. This way, you can quickly nip potential campaign issues in the bud. This will save you hours of time in the long run. Ready to hop on board with top text message marketing provider, Slicktext.com? Give us a call today at 1.800.688.6290.